Do you want to make the indoor and outdoor eisure & sport a lot more confortable and accessible? 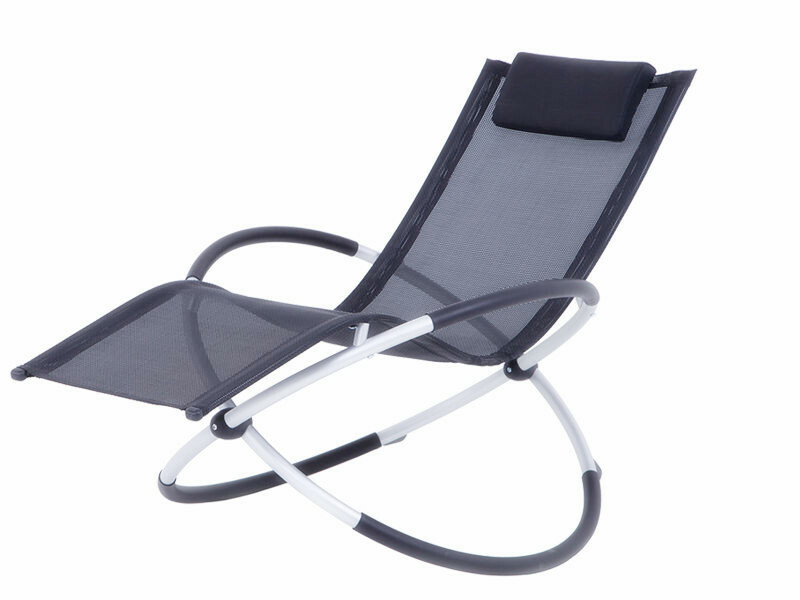 Choose a smartly engineered folding rocking garden chair. 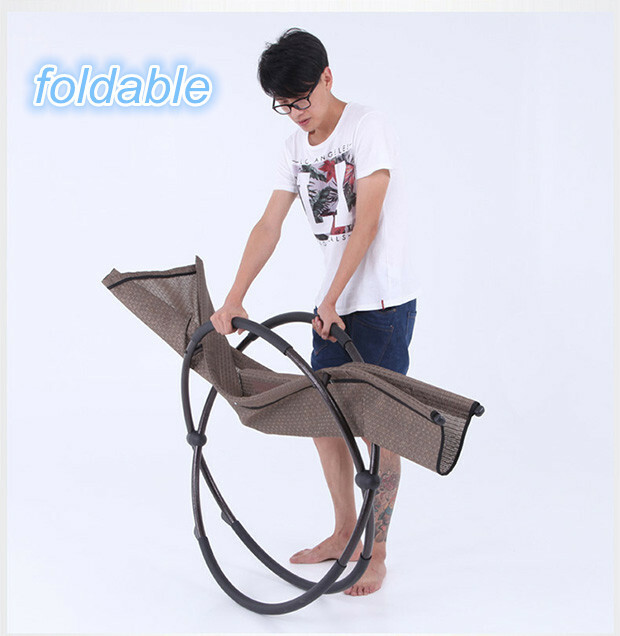 Our portable folding rocking garden chairs include smart features to make outdoor leisure easier and a lot more accessible. Because they are engineered for the great outdoors, they`re tough enough to stand up to your biggest outdoor adventures. Lightweight and compact, folded in seconds to save space and easily carried, our folding recliner garden chairs are designed to go where you go. Looking for ideal Rocking Beach Alu Chair Manufacturer & supplier ? We have a wide selection at great prices to help you get creative. All the Office Leisure Rocking Chair are quality guaranteed. 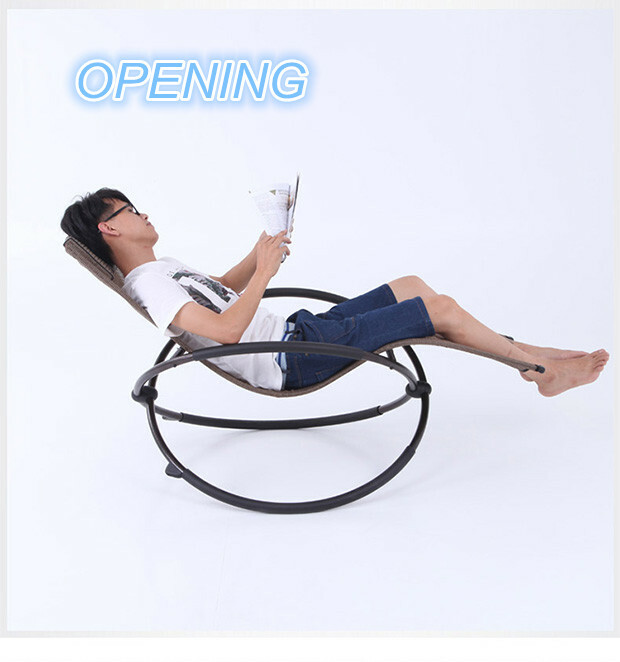 We are China Origin Factory of Pation Rocking Chair. If you have any question, please feel free to contact us.